It was so much fun to head back to the land of Canada and explore some of the places that I used to spend so much time in. For those of you who don’t know my story, when I was in university I actually worked as a driver/guide in Alberta, Canada. I was in places like Jasper National Park on a regular basis dragging tourists around. Now, the beauty of coming back as a journalist is that I have the chance to explore a little bit more on my own, and dive into to some adventures that I would have never gotten the chance to otherwise. On this journey to Jasper National Park, I went a bit crazy with the adventure. I started things out by hooking on with a scuba diving company at Patricia Lake Bungalows and I learned how to scuba dive in Jasper. Though things like altitude and cold were meant to be major challenges with scuba diving in the mountains, I really didn’t have much issue with that at all. I had so much energy flowing through my bones on those dives. I absolutely loved it. Following the scuba diving, I headed up into the mountains to do a three day hike called the skyline trail. It’s pretty amazing looking back, but here was once a time I was able to run that entire trail in just 8 hours. This time, I did the trail in a much more luxurious fashion being guided around by Canadian Skyline Adventures. It really was nice to get away for cell coverage and the internet for a couple days. 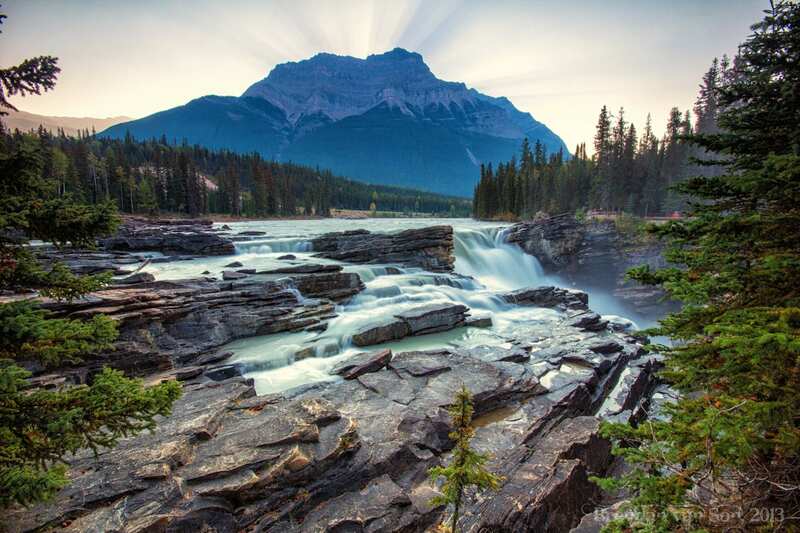 Finally, I managed to visit some of Jasper National Park’s other major attractions such as Tangle Falls, Athabasca Falls, and Pyramid Lake. All-in-all, it really was the perfect trip. After Jasper, I hoped across the Atlantic towards Ireland, so look for my next video from the Emerald Isle, coming soon. Jasper National Park is one the most favorite place. Hiking, Diving also interesting. Extra ordinary feelings get from this. Blog video is much pleasurable.